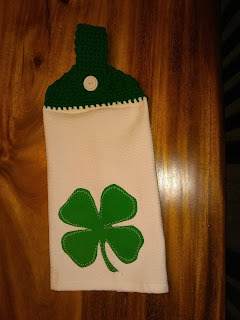 I created these fun and lucky kitchen towels for St. Patrick's Day. I am so excited about this post! I have a couple of kids who are huge Minnie Mouse fans and I created the additions to the pattern for them. You can find the basic stocking pattern from Red Heart here. 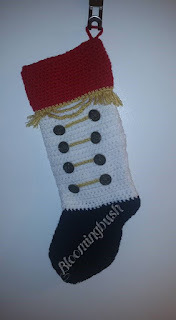 I used half-double crochet for the body of the stocking instead of double crochet that is written in the pattern. Here are my additions to this pattern. Red for the main stocking, black for toe, heel, and ears. White for cuff and skirt trim. With H hook, and black yarn ch 47. Work 4 rows of sc in black. Switch to white yarn and crochet 14 rows of single crochet. Edge only the lower part of the cuff according to pattern. Sew cuff seam. Attach to main part of stocking with black yarn, starting at seam using sc with the black part on top. Do not fasten off. Go onto the ears. 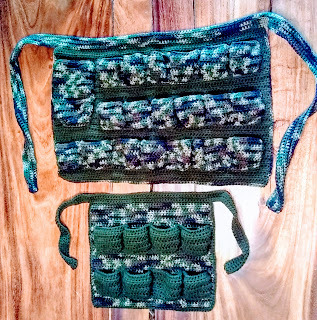 I crocheted these Mother/Daughter coordinating Egg-cellent Egg Aprons in camouflage. I LOVE how they turned out! I used Red Heart Super Saver in the color Camouflage and Caron One Pound in the color Forest Floor. 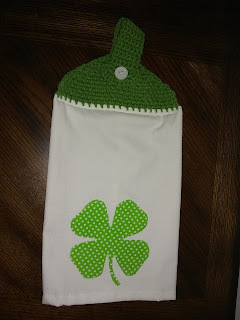 You can find the free pattern for the adult size here and the kid size here. 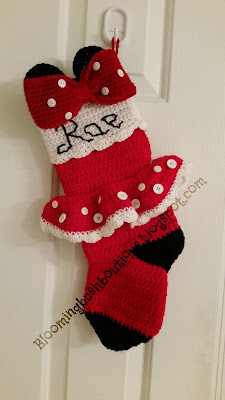 I started off making these stockings by using Red Heart's free basic stocking pattern which you can find by clicking here. I did change all the double crochet in the pattern to half double crochet for tighter stitches. I did color changes and embellishments according to character. I did not write everything I did down, but wanted to share my work. 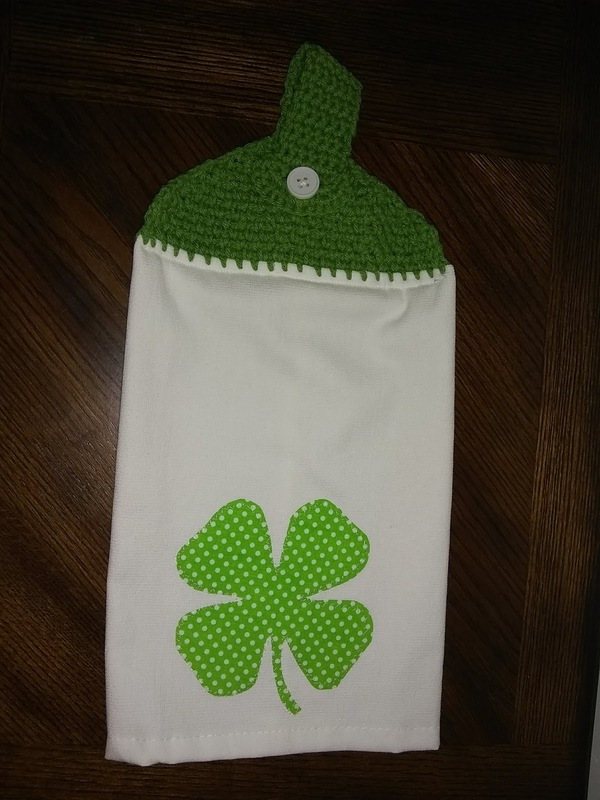 I used the crocodile stitch on the bottom of the mermaid stocking and it was quite tricky to do because of how I had to assemble it but I think it turned out fantastic! If you have any questions about my work, leave me a comment.